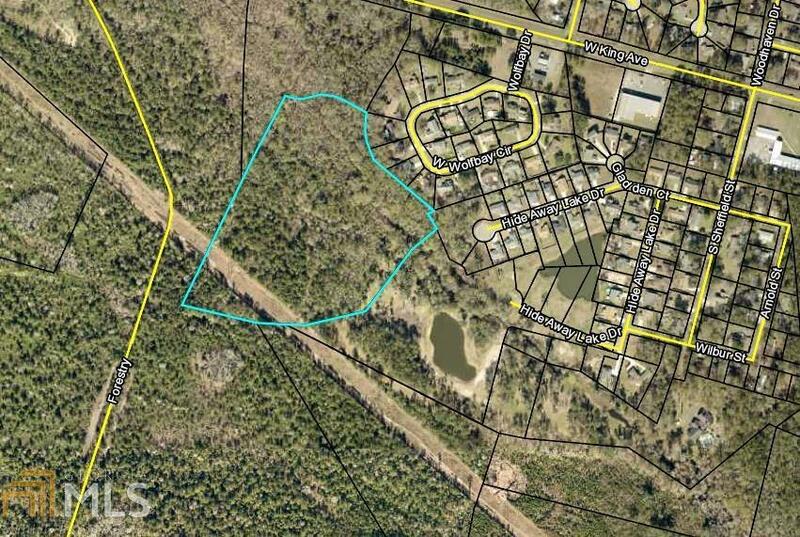 BEAUTIFUL 13.21 ACRE LOT WITH MATURE TREES. A PEACEFUL SETTING TO BUILD THE HOME OF YOUR DREAMS. COUNTRY LIVING WITH THE CITY CLOSE. ONLY MINUTES AWAY FROM SHOPPING, DINING AND I-95!